As a talent leader, your job is to understand, organize, and manage the people and skills who will achieve your business goals. Just like on a chess board, right? Well, on a chess board, rooks don’t suddenly learn new programming languages or get their masters degree. At the same time, the board doesn’t suddenly add a third dimension demanding every piece become able to move in whole new directions. We live in a world where everything changes every second, but we hire as if we can predict the future. 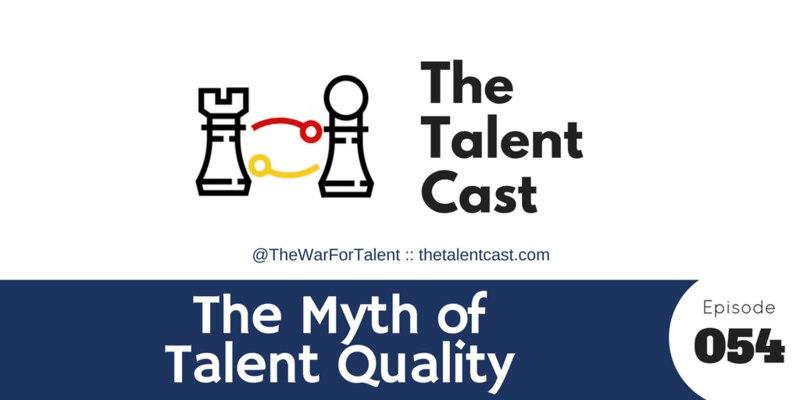 So what does a world were nothing can be anticipated mean for your talent strategy? Need an employer brand or recruitment marketing speaker? I can help!